Earlier this month Paul, Nick and Darren attended the 2017 Comcater Dealer Conference in Hobart where they had an amazing time exploring and enjoying the wonderful hospitality the city has to offer. The pinnacle of the weekend was the National Awards Dinner which took place at the Museum of Old and New Art, just 20 minutes from the centre of Hobart. 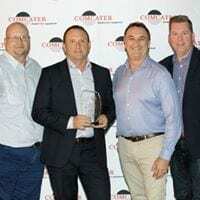 In this inspiring space, Commercial Kitchen Company were excited and proud to take out the prestigious award of “Australian Rational Dealer of the Year”. 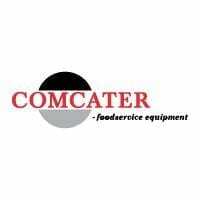 Paul, Nick and the team look forward to continuing their partnership with Comcater and Rational well into the future. 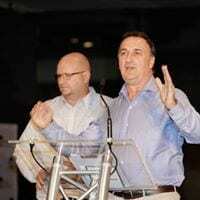 We are the Australian Rational Dealer of the Year view our Rational Range today! Send us an email if you would like more detailed infomation about our Rational Range!